The genus Magnolia consists of several medicinally important species most of which come from Far East Asia. Many species of this genus have traditionally been used in China and Japan to treat various illnesses from simple headaches to complicated cancer, and because of their versatility have more recently been incorporated into commercially successful medicine preparations. And with the revival of interest in herbal and oriental traditional medicines, many of these Magnolia-containing preparations have captured a significant proportion of the drug market in the Western countries. In recent years several studies have been performed with Magnolia species, resulting in the isolation of a number of bioactive compounds and discovery of new biological and pharmacological activities. 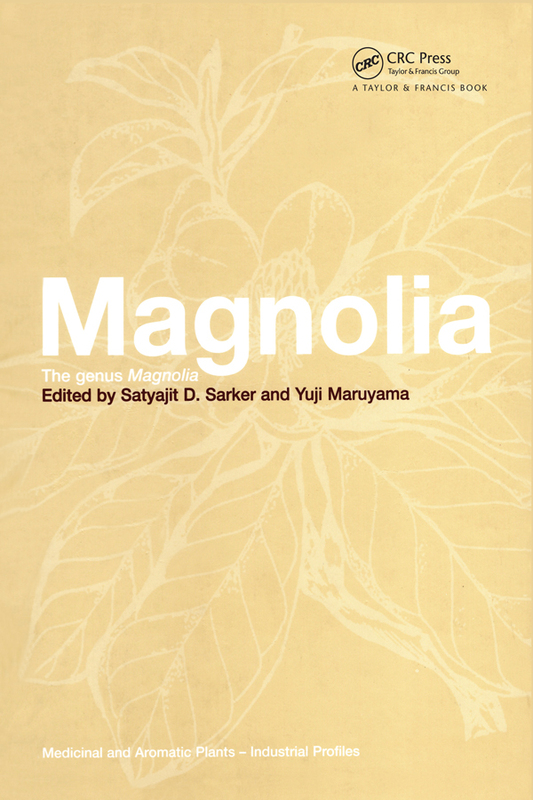 This book deals comprehensively with many aspects of the genus Magnolia detailing areas such as phytochemistry, pharmacology, toxicology, quality control, and commercial significance. Introduction - The Genus Magnolia. Traditional Medicine and Magnolia. Phytochemistry of the Genus Magnolia. Bio-activity and Pharmacological Aspects of Magnolia. Quality Control of Magnolia Bark. Distribution and Commercial Cultivation of Magnolia.